Home / Andie's Mint White Chocolate Chip / Chocolate Chip / Cookies / Giveaway / Molasses / Oatmeal Chocolate Chip / Oatmeal Raisin / Peanut Butter Chocolate Chip / Rafflecopter / sugar / toffee chocolate chip / GIVEAWAY: Celebrating 15,000 Website Views! GIVEAWAY: Celebrating 15,000 Website Views! I am so very excited to be able to provide this giveaway to you all! The site hit 15,000 views and knew I wanted to celebrate with all of you by giving away a dozen free cookies to a lucky winner! The giveaway is running from midnight, June 12th until midnight, July 6th-- so come back and enter each day! Mandy! This is so cool! Good for you! Mandykins...feed me. Seriously. It's your favorite teacher...wasting away to skin and bones....aaaghghghghhhhh!!!!! I'd like to win the toffee chocolate chip because they sound delicious! Congrats!! The chocolate chip oatmeal sound delish. Thank you so much everyone! I'm so excited to share this with you all, and I love hearing which cookies you would like to win! 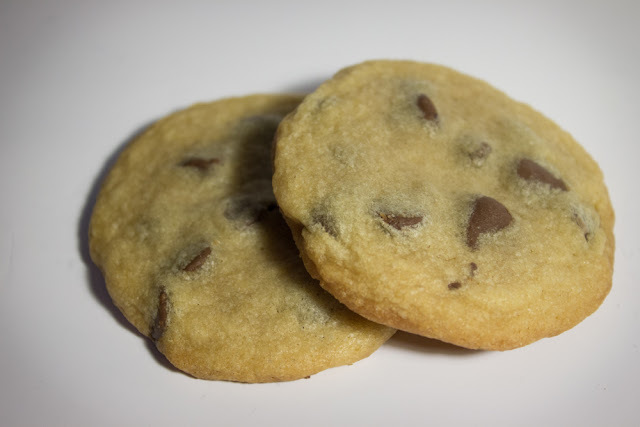 chocolate chip, it's a classic! Would love to win Chocolate Chip!! The favorite in our house! Congratulations to Rachel W! You have won the giveaway! An email has been sent to you!